I wasn't going to blog today, but then Carrie of The Rowdy Stroudy's invited me to participate in a Christmas ornament exchange...and well, you know how much I love Christmas, and parties, and ornaments, and such, so you know I just could not resist. I signed up, and so can YOU! In fact, I want you to sign up...The more, the merrier! 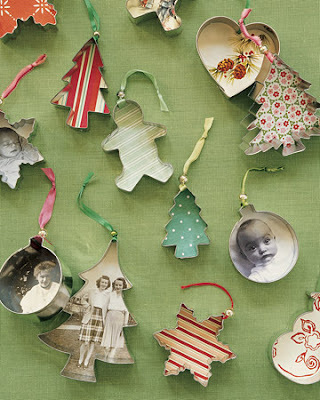 All you have to do is make one ornament and send it along, then you will receive one ornament as well. Just click on over to Carrie's blog to sign up or email her at carriestroud@gmail.com. I'm so excited that you are doing it! It's going to be so fun! just wanted to let you know, i got the book today! thank you so much!!! i am super excited to start reading it with my two children!!! you are great!